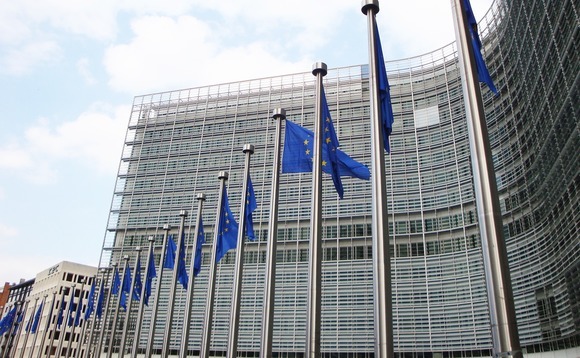 The European Commission has proposed to end the power of veto states have over EU tax matters, in what might be an uphill battle as several smaller members have already rejected the idea. The Commission has made a number of proposals over the recent years aimed at harmonising taxation policy across the bloc. It said it would launch a debate with member states on allowing new EU tax laws to be approved by qualified majority rather than unanimously. "Times have changed. Holding tight to unanimity to protect national tax regimes is based on myth, not reality," Pierre Moscovici, the economic affairs commissioner, told reporters at the European parliament in Strasbourg. Taxation remains an exclusive competence of national governments. Any EU tax proposals require a unanimous vote by member states. Moscovici said the Commission is not proposing any change in EU powers in the field of taxation, or to the rights of member states to set personal or corporate tax rates as they see fit. "The aim is to allow member states to exercise more efficiently their already pooled sovereignty so that shared challenges can be addressed more swiftly," he added. Under the proposed initiative, a tax initiative would become EU law as long as 16 out of the 28 countries agree on it. According to Politico, Ireland, Malta, Sweden and Cyprus were against it, with France, Spain, Italy and Portugal among the few that spoke in favour of the plan during a lunch with EU ambassadors where the French commissioner unveiled the plan.